It is time for another round of spending money at Target, also known as $10 at Target. My girls LOVE Home Depot. They get so excited when we are going there and they often ask if we can go there. Silly girls, but then they do the same thing with Target and that makes me so happy because who doesn't love Target?! This month I was pretty boring. I didn't find anything that I just could not leave without, so I got some candy and a candy bowl. Next month I will adventure out more as I hope to get a few more Fall decorations and prep for Christmas. 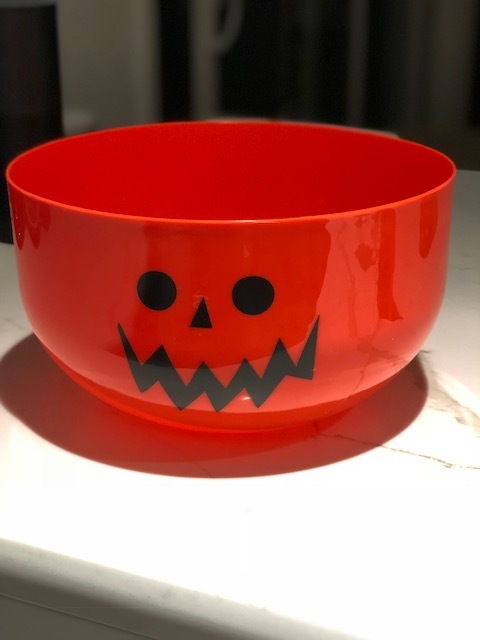 I just bought a huge bag of candy at Costco and didn't want to put it in our big mixing bowl like I normally do, so I grabbed the cutest pumpkin bowl. It is large, simple and I can use it again next year. I also grabbed a bag of mini Reese's. Why? I figured I can't break into the big bag of candy yet, so these will do for now. Plus who doesn't love Reese's. And when I eat 5 of them, I don't feel so bad since they are minis. Hopefully next month I find more interesting stuff at Target. Or more likely next week since I go there almost weekly. Don't judge, you know you do too! Oooo you stayed under, nice!! Umm yeah, who doesn't love reese's!?! You are one smart cookie, I love it, I'm the same way cannot break into the big bag of Halloween candy yet but why not have a little treat til then! Resees mini are some of my favorite! Happy Monday pretty girl! Are those reese's good? I haven't tired them yet. I love the pumpkin reese's. So good. I'm so annoyed with Target, the one near my house is all under construction and the current lay out is crazy. It will be super nice when it is all down tho. That bowl is so cute! I cant seem to go to Target and leave without finding about 100 things that I needed. So kudos, friend! You can't go wrong candy, especially Reese's. And that bowl is cute! 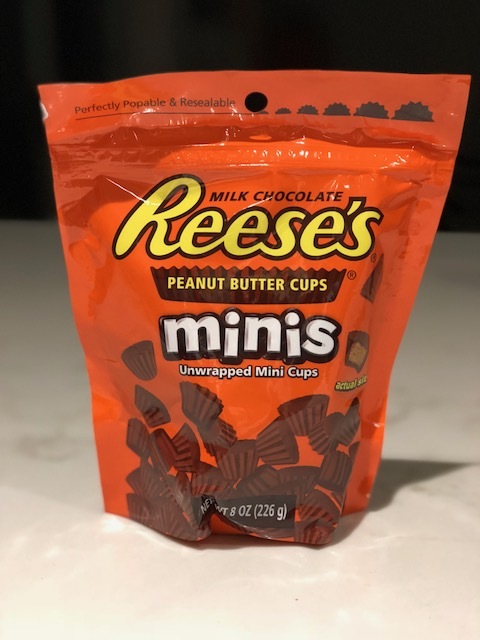 I love reese's minis! Well all the reese's actually! You can never go wrong with a big bowl of reeses... any time of the year!!! That pumpkin bowl is so cute! I love that pumpkin bowl! I went to Target the other day and walked out with nothing haha! I was so proud of myself. I bought a big bag of candy I don't like at Costco so I would not be tempted! I need a Target run soon, I love that jackolantern bowl. Such a fun post! 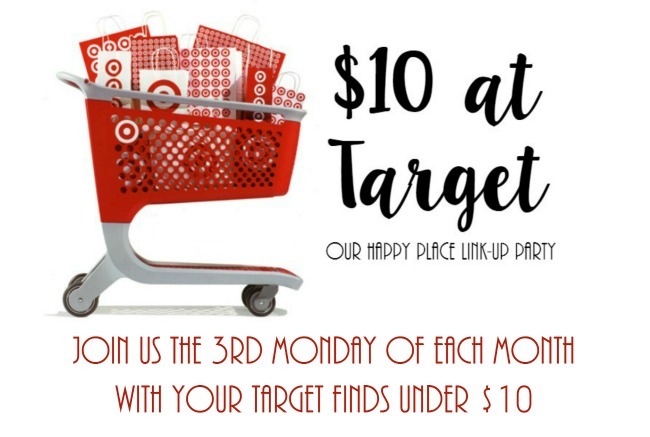 I love the $10 Target challenge!